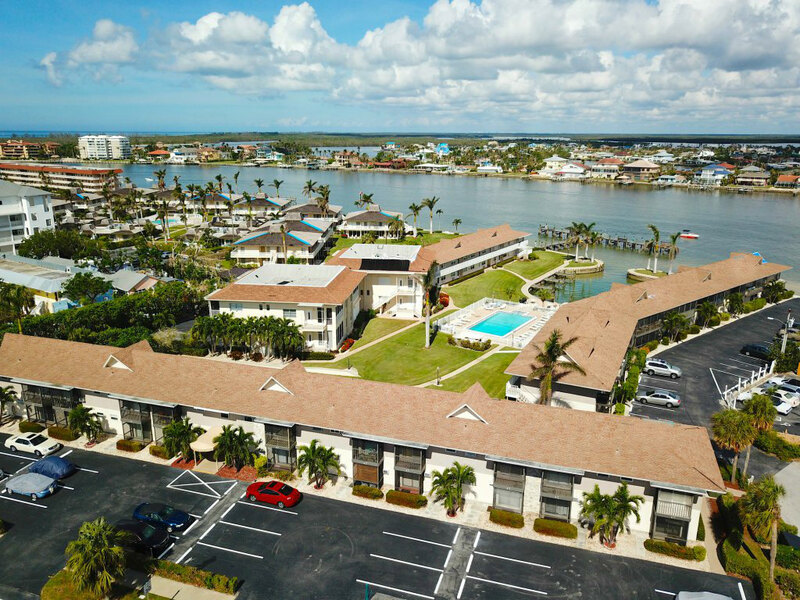 Built in 1971, the Marco Inn Villas at 850 Palm St, Marco Island, Florida is a 61 unit waterfront community that offers 1 BR / 1 BA and 2 BA / 2 BA units. Conveniently located near the restaurants and shops of historic Olde Marco, Marco Inn Villas is an ideal spot for boaters. Pets: 1 pet less than 15 lbs. Rental Policy: 1 rental per 30 day period.